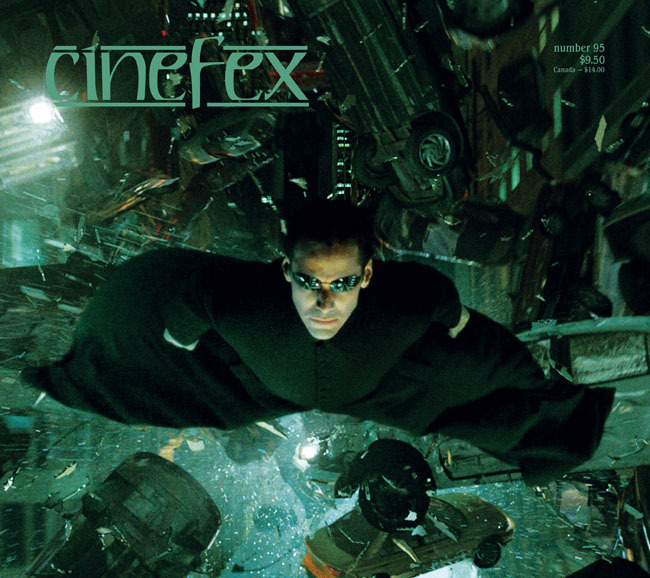 Four works have now been featured on the covers of Cinefex. Modeled Warmachine. 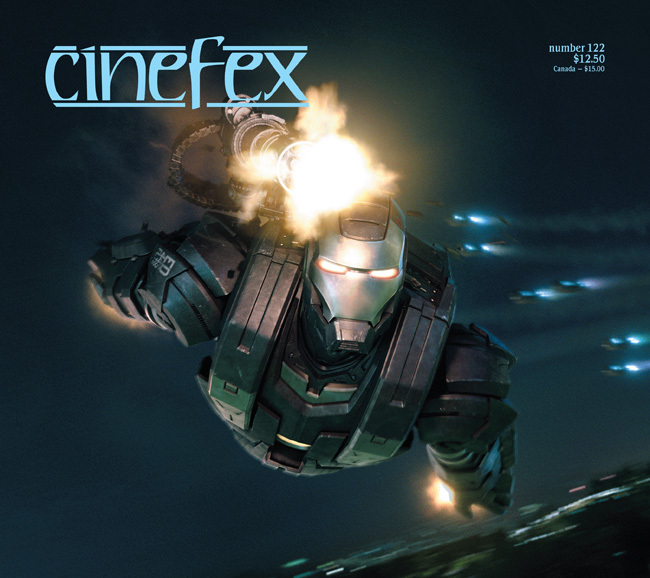 Issue Number 122.